Check Out Our Haul From The East Coast Custom Knife Show! We’re back from the 2018 East Coast Custom Knife Show, and we scored some pretty exceptional pieces. 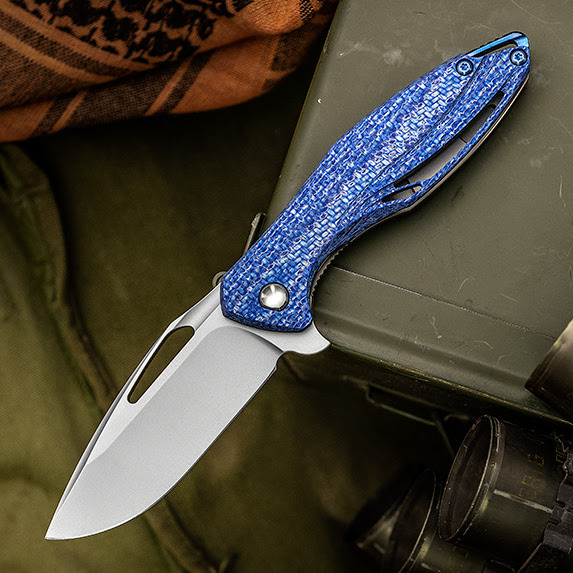 Check out the ones we featured on our Custom Newsletter – and don’t forget to sign up so you can see new ECCKS models, some limited edition pieces from RMJ Tactical, and a beautiful folder from Les Voorhies we’ll be showcasing soon! 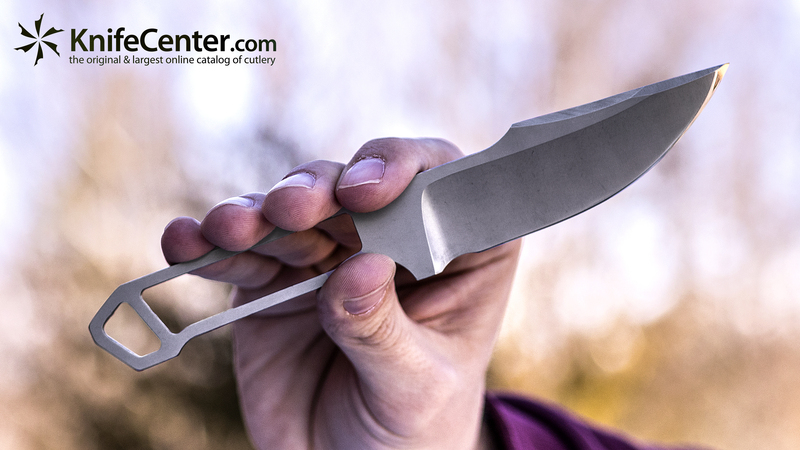 KnifeCenter is the original and largest online catalog of cutlery, and that includes the best and newest custom knives from some of the most well known and idolized knifemakers in the world. 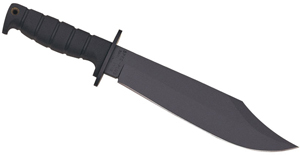 Few knives we saw at the show are more recognizable than the new SBK/F Folder from Borka Blades. This folding knife is styled after Sebastijan Berenji’s signature fixed blade and is the same size as the Mini Stitch, which makes it perfect for both everyday carry and tactical applications. 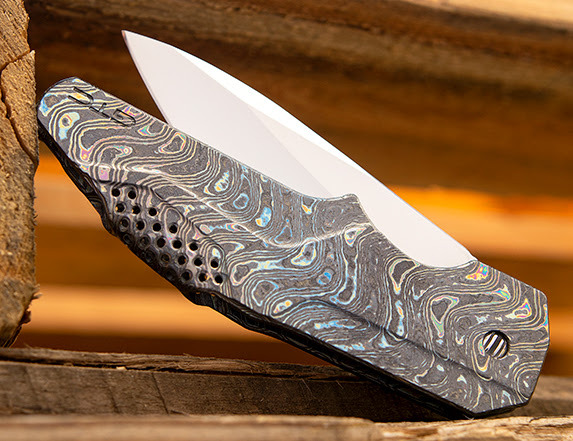 Anyone familiar with Michael Raymond knows the extreme precision and attention to detail that go into each of his knives – and this Galaxis model is no exception. 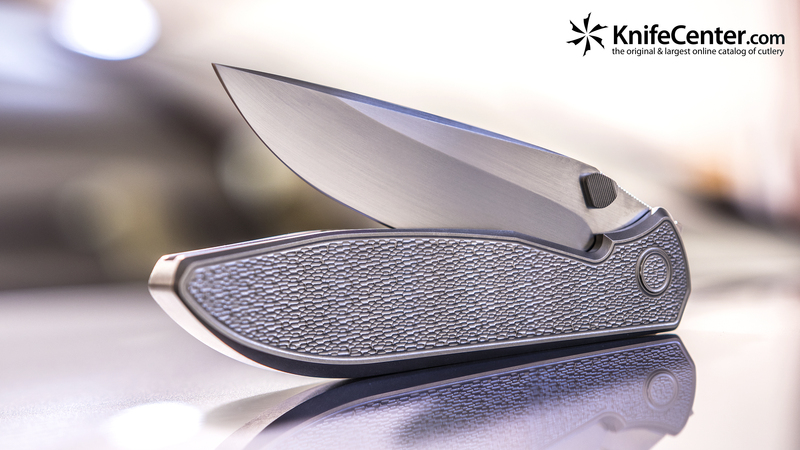 It features a beautiful jigged titanium frame and pocket clip, as well as one of the smoothest and most precise openings on the market. Michael Raymond’s knives are extremely difficult to come by (this is the only one we’ve ever had), so if you’re a fan you better act fast! Jeremy Horton is known in the industry for his signature blade grind and Survival Shorty fixed blade. Coming in a wide variety of shapes and sizes, each SS model is a perfect expression of Jeremy’s no-nonsense style and his elite skill behind a grinding wheel. It’s like Shark Week all year round in the Gavko Knife Shop as Michal’s always discovering and producing new Shark models. 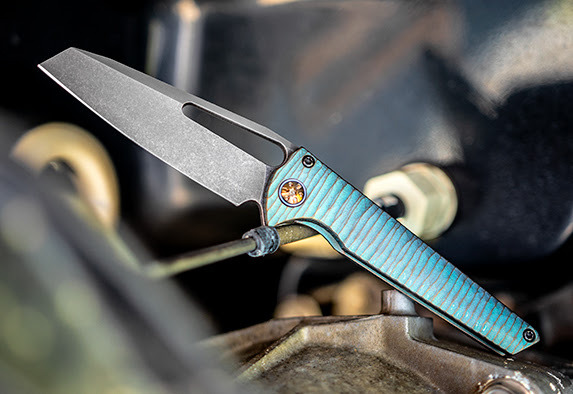 The Nurse and the Snubnose Shrunk Trasher are two of his newest creations and both are beautiful examples of the truly unique style that sets Gavko Knives apart from all the rest. 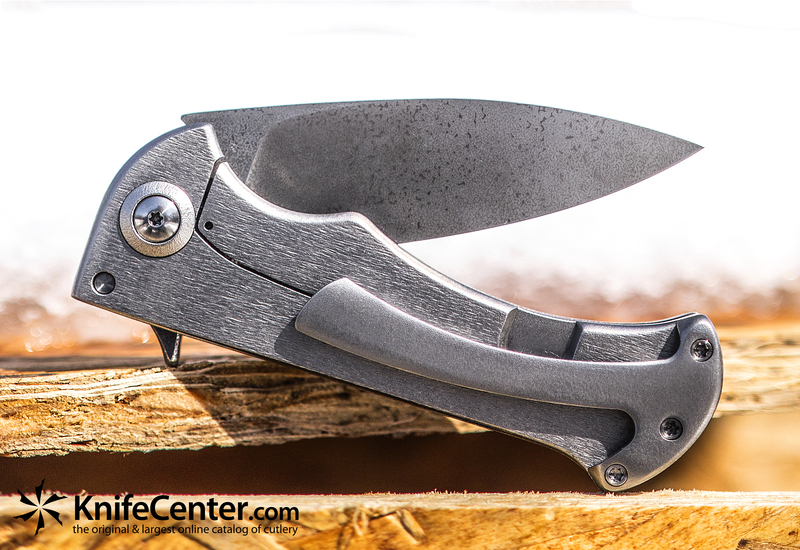 We’ve already sold the Snubnose, but the Nurse flipper (pictured) is still up for grabs! The Bloodshark, designed by Tracker Dan and manufactured by John Gray, is built for discreet concealed carry and real world combat. 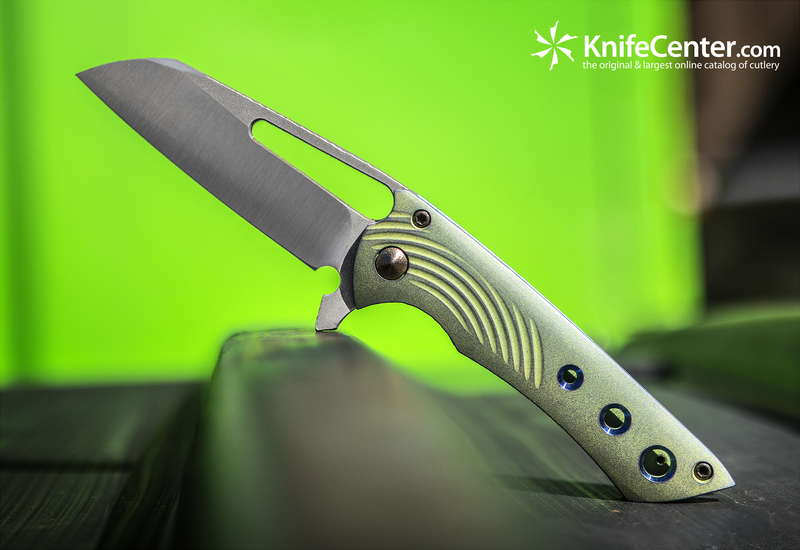 We were lucky enough to get our hands on one flipper from John at the show, and it’s an incredible knife with a litany of distinct tactical features and some seriously sick flipping action. 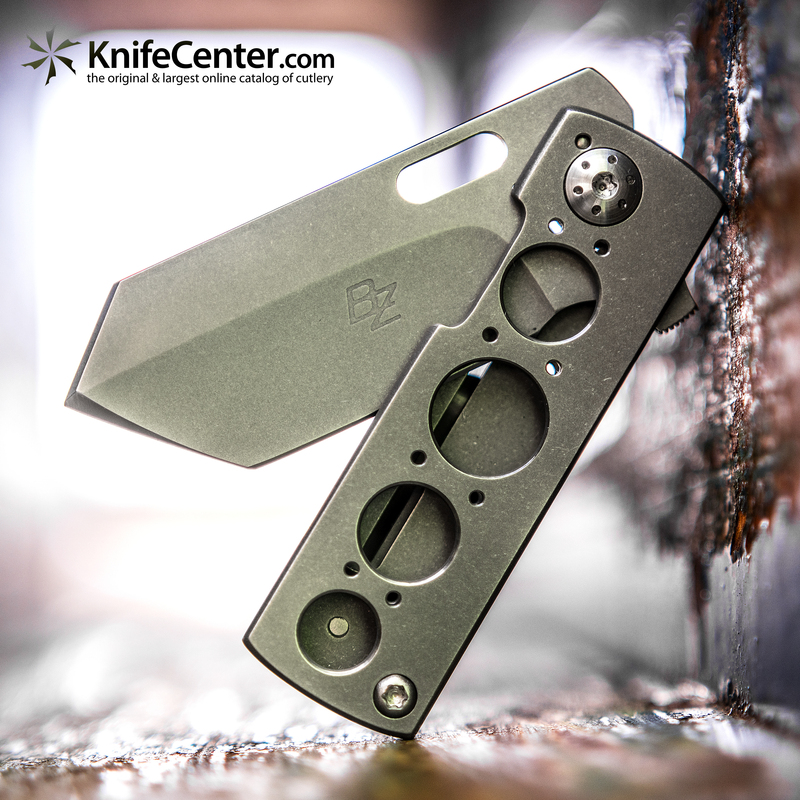 Brad Zinker Knives brings a whole new dimension to the EDC game, redefining how easily knives can be carried. When they are this thin, they absolutely disappear in the pocket. A bonus of this slim design is that some of these compact folders can also double as a really cool money clip. 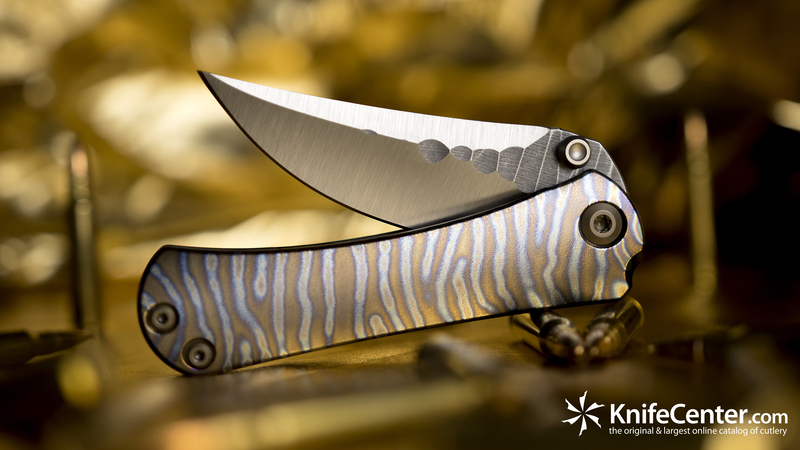 Kurt Merriken is a new maker for us, and we’re very excited to be able to showcase a couple of his knives. This full-time firefighter from Florida spends much of his free time grinding away, specifically on unusually large frame lock folders. We picked up two very different yet equally impressive pieces from Kurt at the show: one elegant full dress dagger with a 4” blade and a behemoth cleaver style knife that could likely break down a whole chicken in a matter of seconds. What pieces have you pumped? Let us know in the comments, and be sure to share this blog with your friends who appreciate a custom masterpiece. If you’re looking to buy a knife from the show before they’re snatched up, check out our collection of all ECCKS custom knives. Don’t forget to let us know what you’d like to see us post next! Rockstead- The Finest Knives in the World- and the Prettiest! 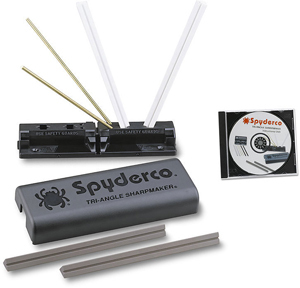 We are proud to offer some of the very finest knives produced anywhere. The Rockstead knives from Japan are so perfectly made with the finest of materials and fit and finish that they are prized by collectors around the world. Availability is limited, so please consider these carefully if they are within your budget. We will have a lot more information about these after the weekend, but we wanted to get them up on the site before we went home! A hand made Russ Kommer– it’s a beautiful thing! 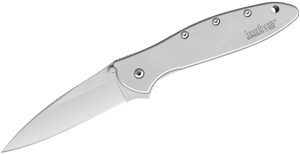 tapered tang, mirror polished ATS34 stainless blade and much more. These are great and we have a limited supply. Custom, handmade piece from the Japanese master knife maker – Koji Hara. This is his classic liner lock with Koji’s signature stone-step design with Mother of Pearl inlay. Mirror polished ATS-34 stainless steel blade with pearl thumb stud. Spine feature white and blade pearl inlay.